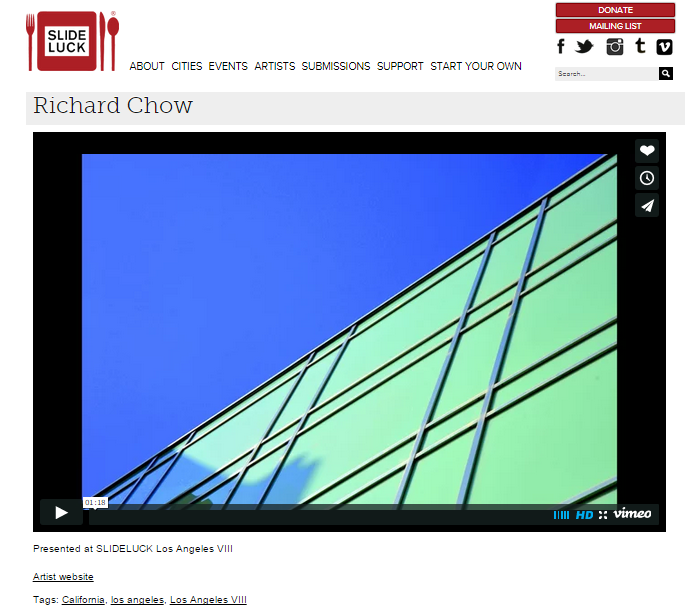 Thank you Slideluck Los Angles and Temporary Space!! Fantastic evening of art, sweet desert and sweet company. See the slide show here. Complete with music! Event pictures on Sept 19th.